Reach for the Stars is a pledge-based reading incentive program that encourages children to read daily! It's a Read-A-Thon where the kids read and collect pledges based on their minutes. The money collected is used to buy books for the kids (plus incentives) and books or money for the school. 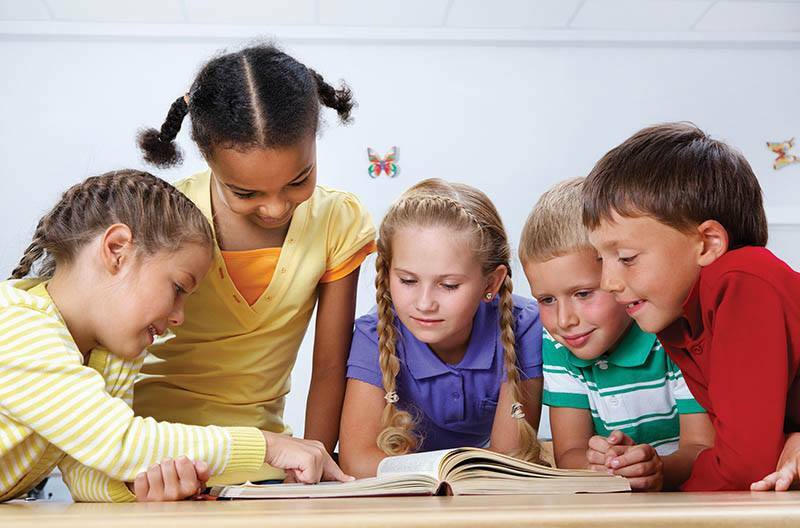 This program is designed to benefit any organization of kids, from schools, extended care programs, individual classrooms, clubs, preschools, church groups, home school groups, charities, and public libraries. Parents and children ask friends, family, people they know to sponsor their reading time by pledging a flat amount or a per minute amount. Children keep track of their minutes read and turn in their log and their pledges at the end of two weeks. 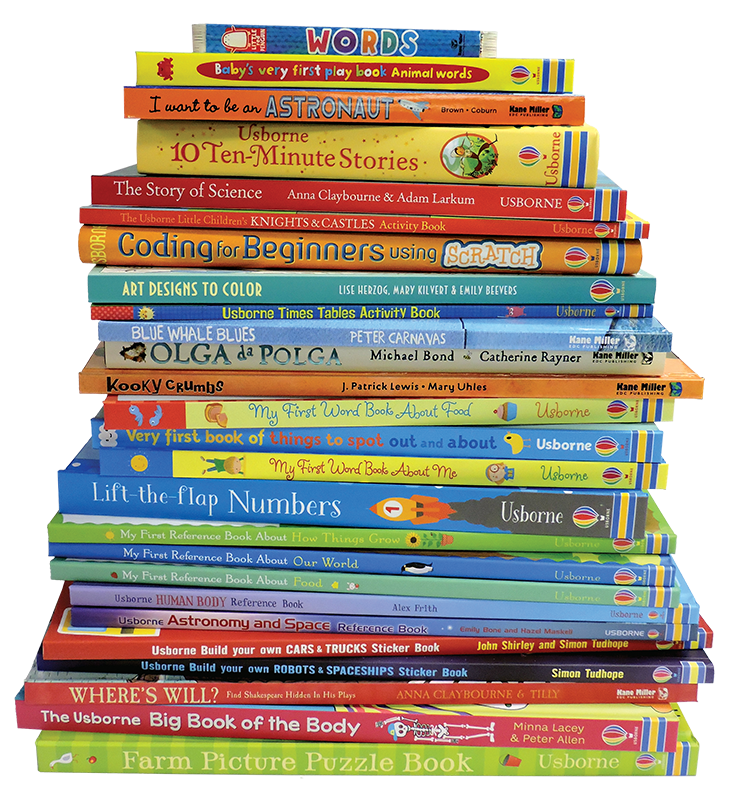 They develop the important habit of daily reading and receive Usborne & Kane Miller books and other prizes for participating. The Reach For The Stars program helps children discover the joy of reading and lets them choose their books to add to their bookshelves!